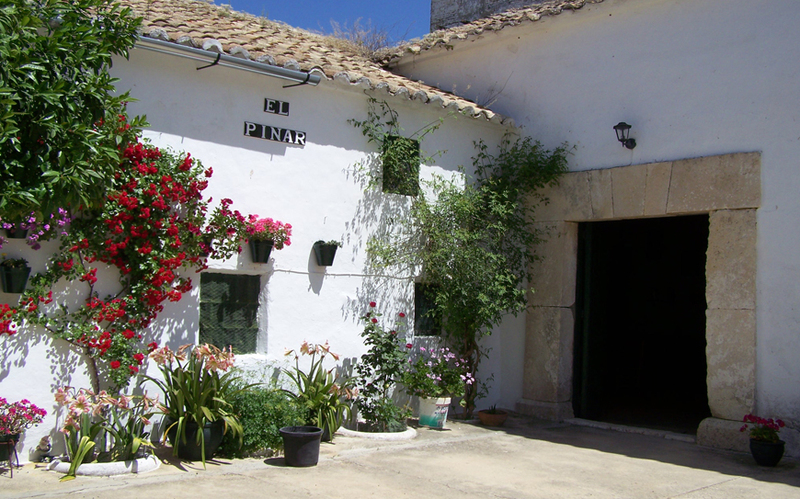 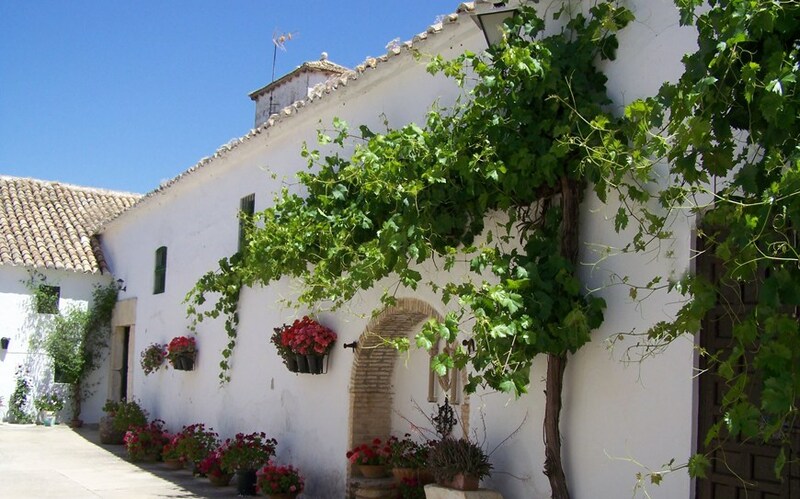 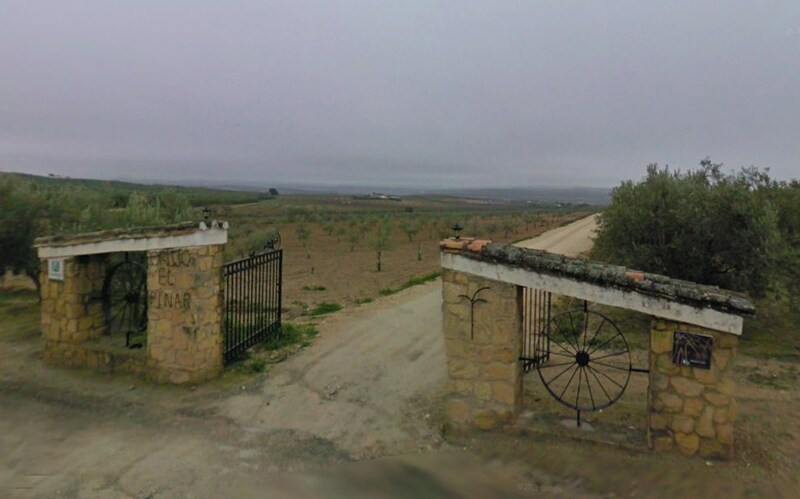 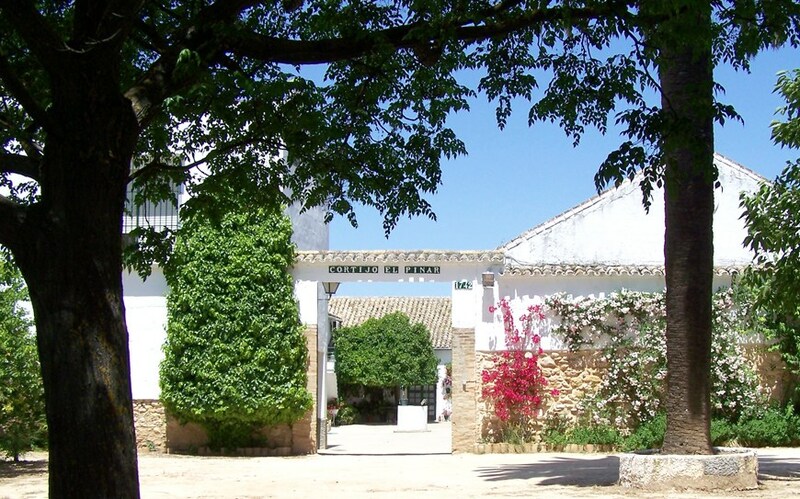 Located in a privileged corner of Andalusia, such as the Cordoba countryside near Montilla, on the wine route Montilla-Moriles and well-connected, Cortijo el Pinar keeps the original character and construction of an Andalusian farmhouse of the eighteenth century, combined with modern amenities current. 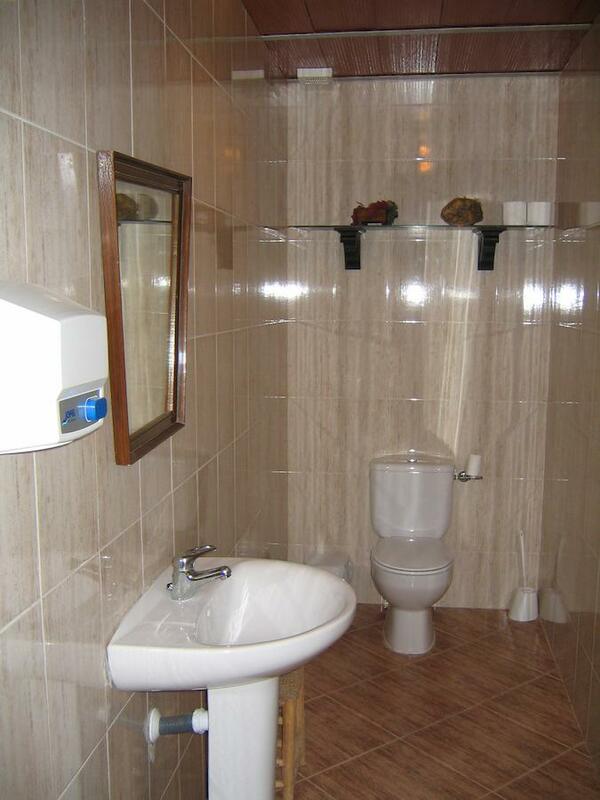 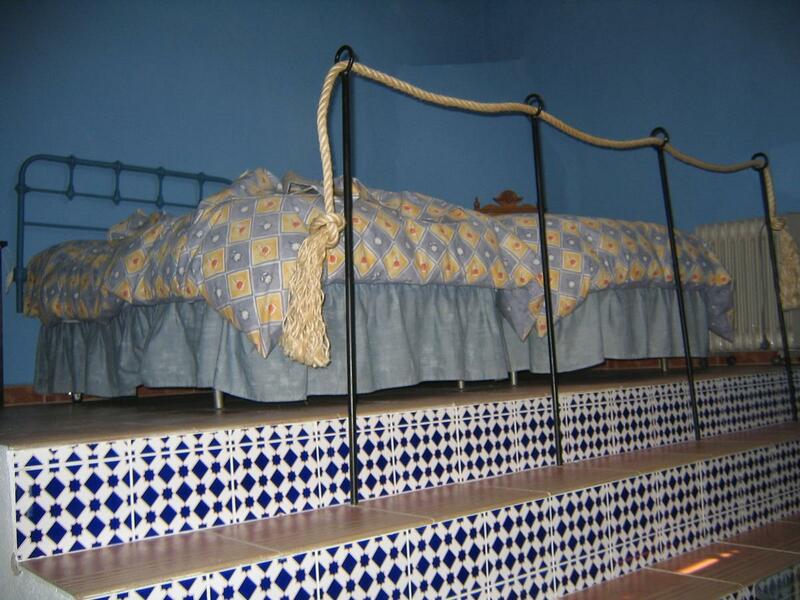 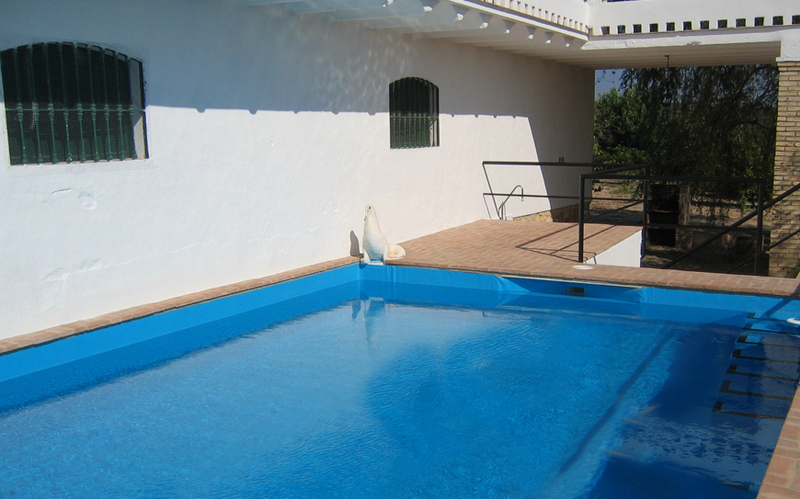 It has 3 fully equipped self-catering apartments with capacity for 18 people. 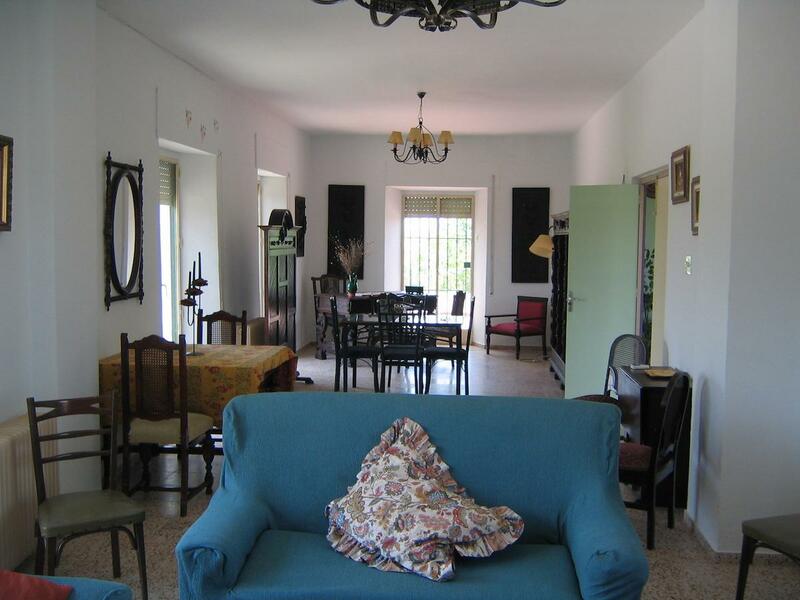 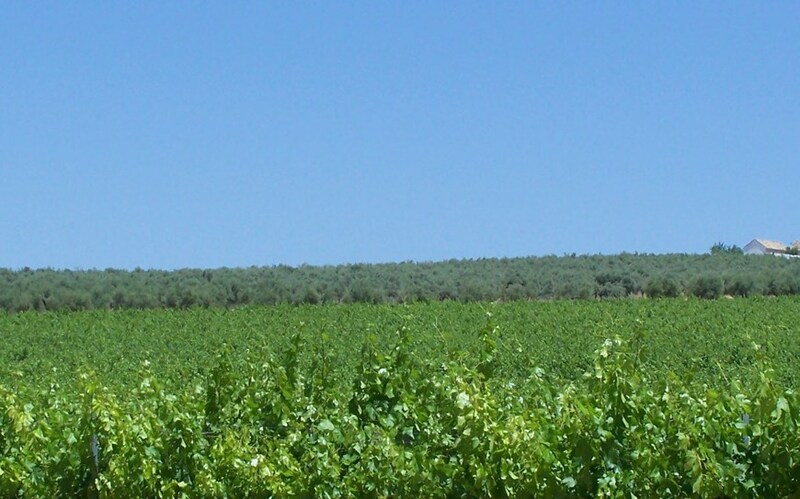 Surrounded by olive groves and vineyards complete facilities and services, outdoor pool, free parking, animals-mini-farm, orchard, country kitchen, barbecue, etc. 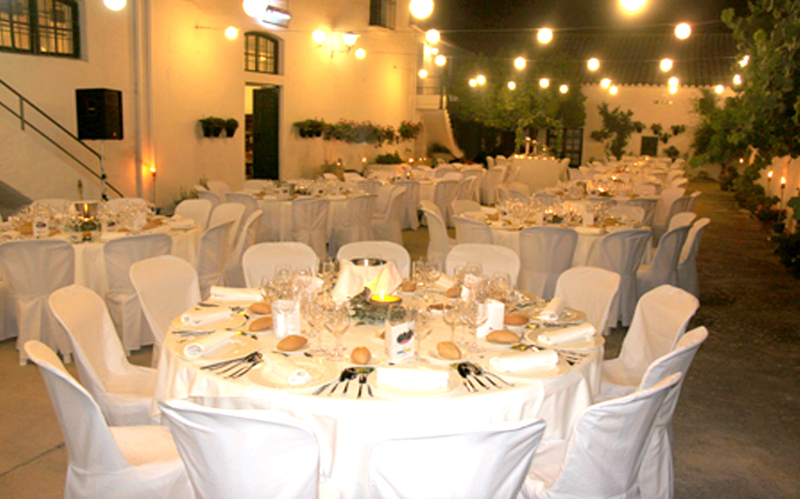 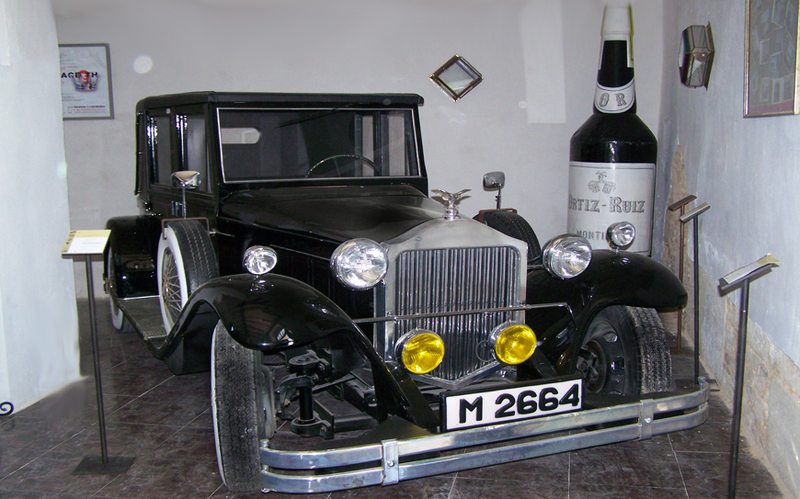 It lounges for any kind of family or business events.